Juniper Cygnet is at Rowethorpe in Bentley. 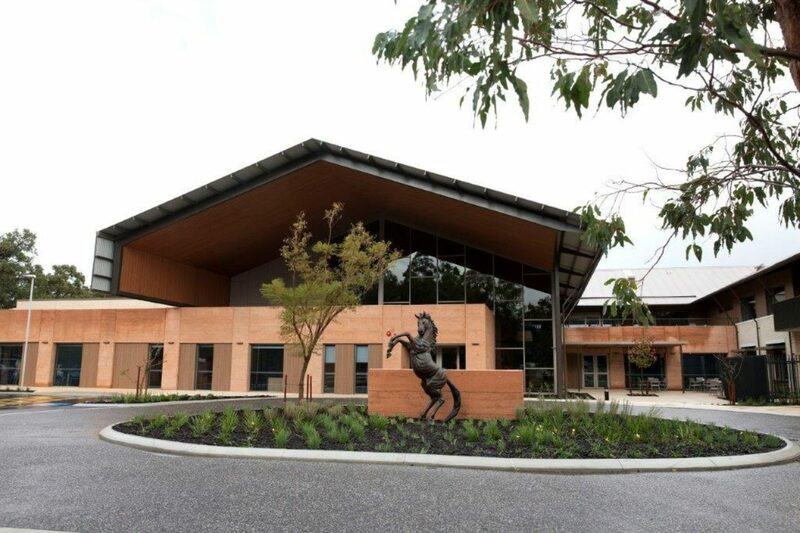 Juniper Hayloft was opened in 2018 at 1 Lewis Road in Martin/ Gosnells. 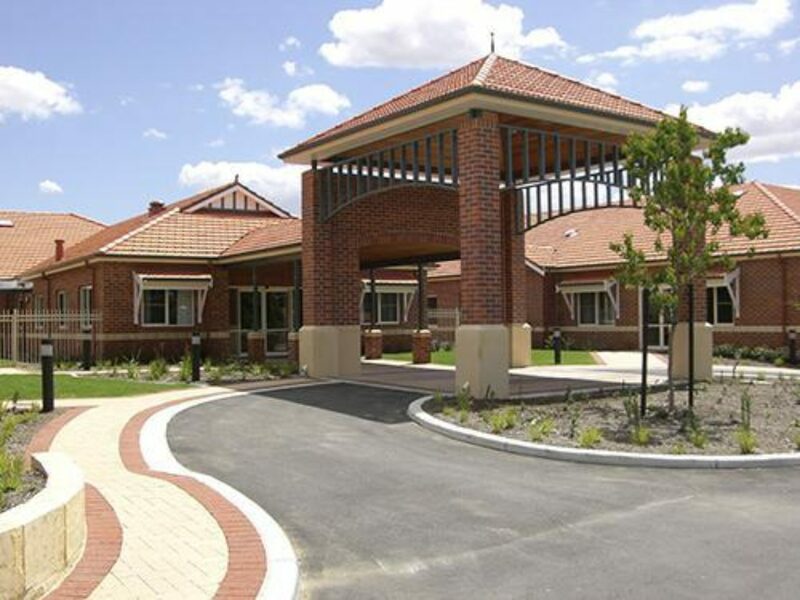 Community and residential care facility based in Kununurra, which is in the Kimberley region of Western Australia. 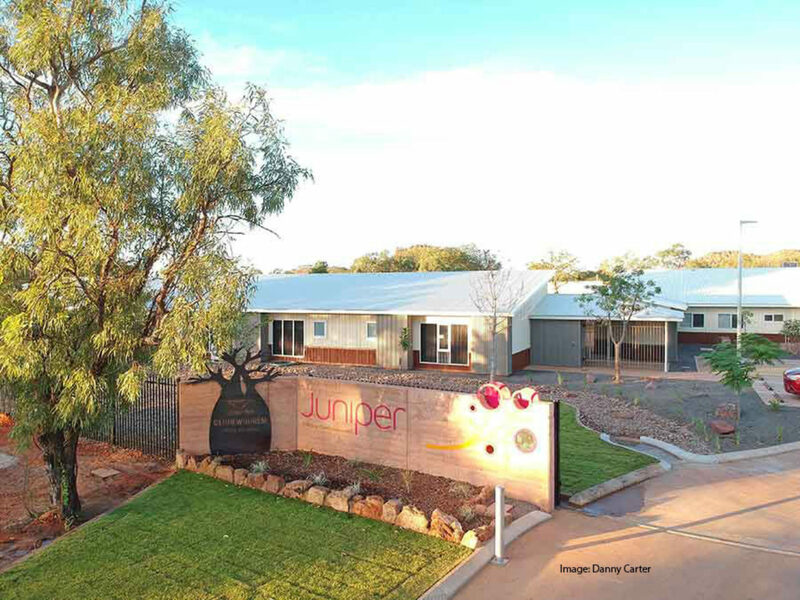 Juniper is a Christian, values driven, community benefit organisation that excels in social enterprise for the benefit of the whole community. Our Vision is a good life for all our people. Our Mission is to enhance the independence, spiritual fulfilment and enjoyment of life of older people through care, accommodation and support services. Welcome: is being warm, friendly, gracious, empathetic to all and open to new ideas. Respect: is valuing people for their uniqueness and being just and honest in our dealings. Compassion: is caring for others and responding to need using the highest standards to provide comfort and enable healing. Hope: is looking forward with confidence and positive expectation.